Check out all past NASA Hall of Famers and upcoming inductees! 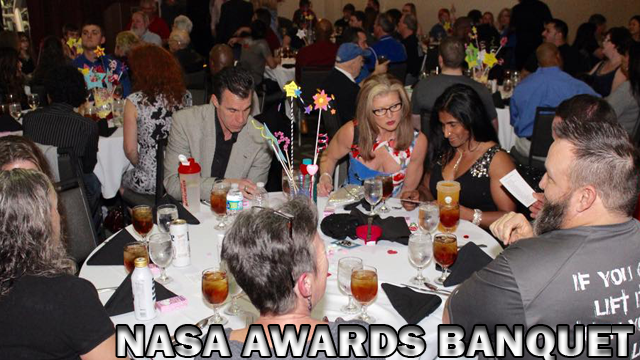 Check out all past NASA Overall Athlete of the Year Winners! Early Lifter Weigh-In will take place during the afternoon of the 11th so the heavier lifters can attend the all you can eat banquet. Reservations should be made in advance to guarantee a seat! If not making a reservation online, we will accept payment at the meet up until 10:00 am on Saturday, Feb. 17th if we have the space available.